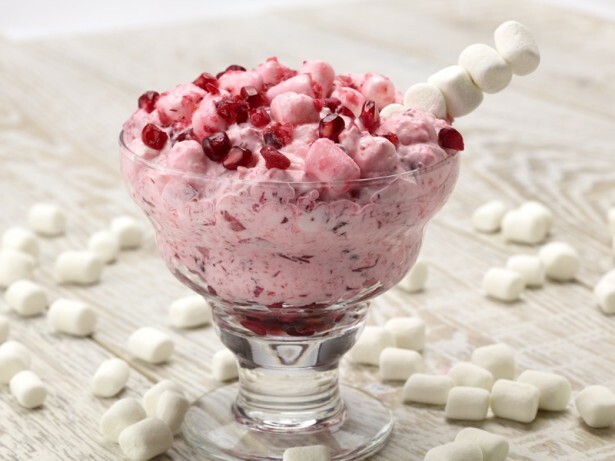 Care for a Cranberry Pom Cloud Salad? Never heard of it? Don’t worry, neither had we, but now it won’t leave our minds! Rick Souders of Souder’s Studios recently shared this maybe-not-healthiest-but-definitely-most-magical-sounding recipe on his “Deliciously Different” recipe blog, accompanied by an equally magic photo of the mythical dish. The full list of ingredients and how-to instructions can be found in the link below.